-All Silk products are dairy-free and gluten-free. 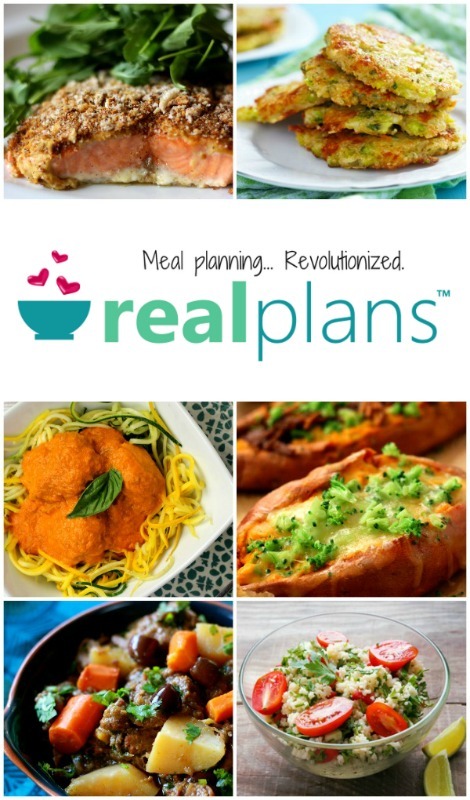 -Silk believes in the benefits of a plant-based diet. -Silk products are made without the use of GMOs. Silk is a leading supporter of the Non-GMO Project and is committed to ensuring all products receive their verification. 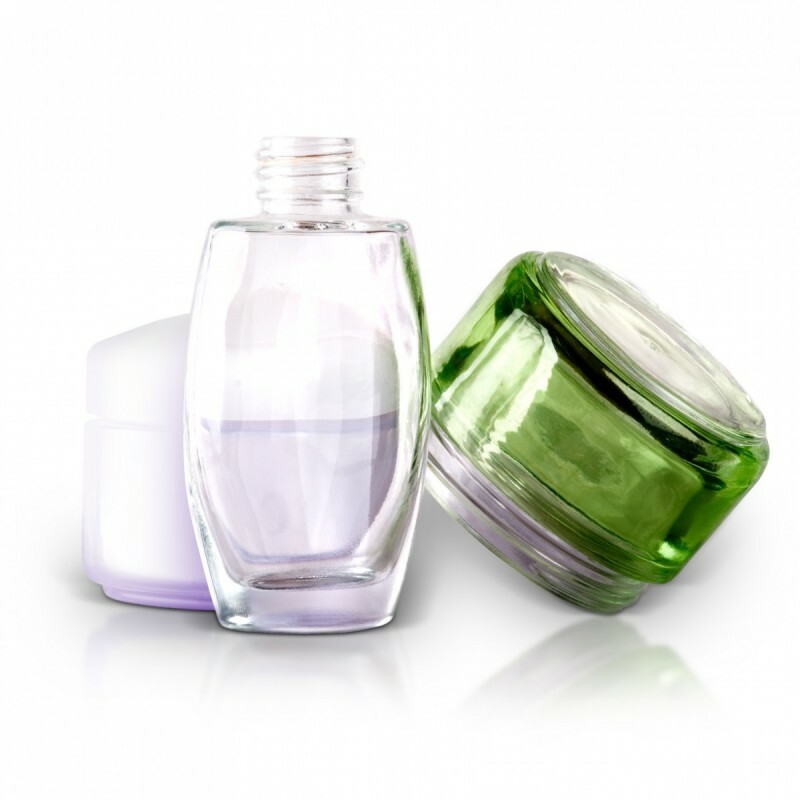 Plus, their seal is displayed right on the front of most products. 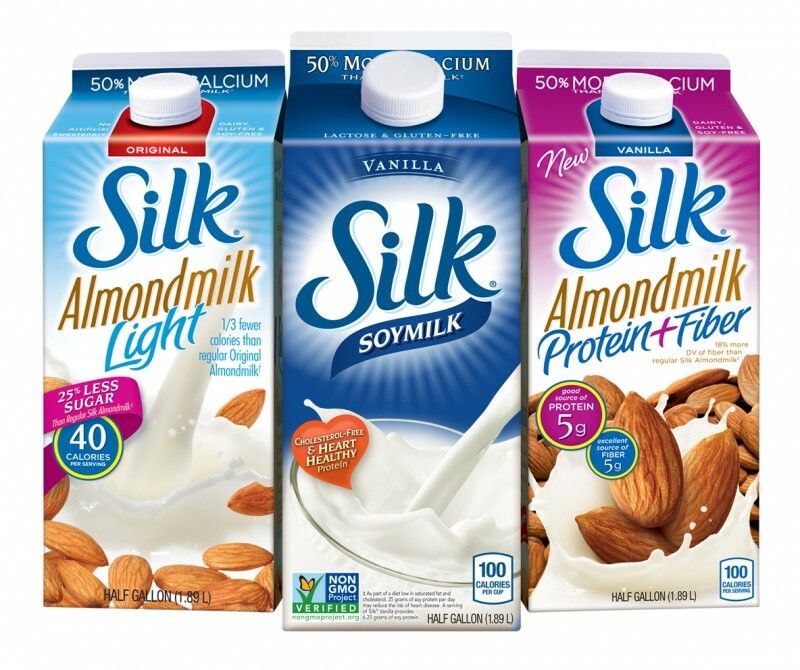 Read more about Silk’s commitment to Non-GMO HERE. I appreciate a company with a commitment to quality and health. Join the conversation and a lively community of like-minded, health-conscious folk by visiting Silk’s Facebook Page. Get a coupon for Silk! 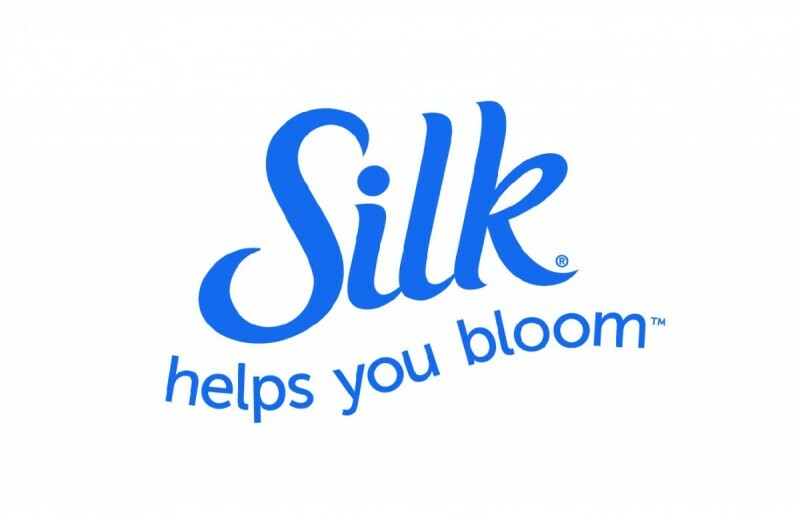 Click HERE to receive a $2 off coupon for Silk products. In the interest of health and caring about food, I thought I’d provide you with a useful list of picnic tips for the coming summer months. 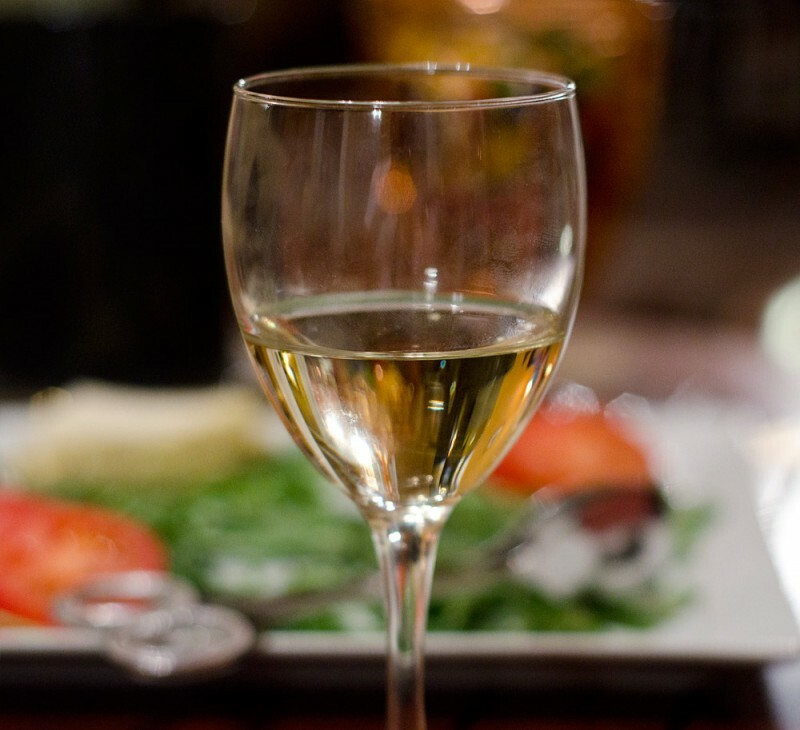 Summer is filled with picnics, barbecues, and family gatherings. Food safety is nothing to joke about, especially when heat and humidity can help harmful bacteria grow on your food. Did you know that mayonnaise doesn’t harbor bacteria on its own, but when combined with other food, it is susceptible? How about #4? 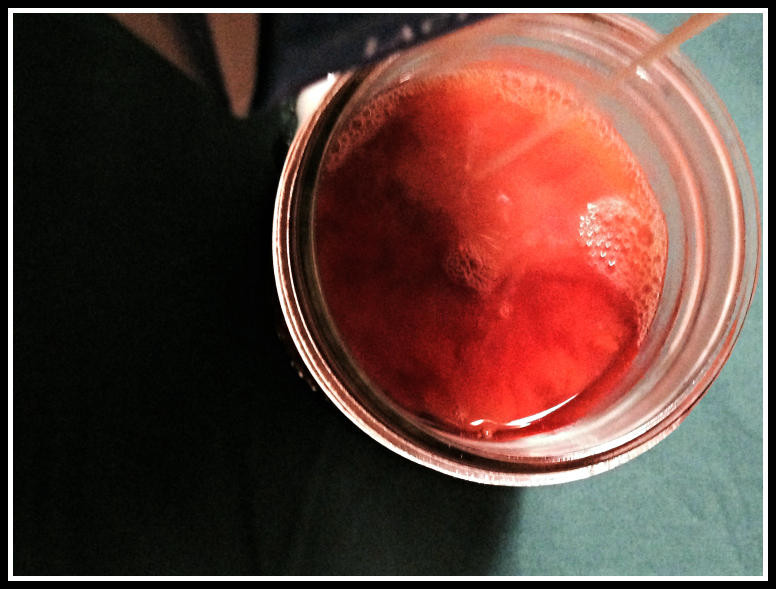 Melon carries bacteria, particularly close to the rind, so keeping it cold is of importance. 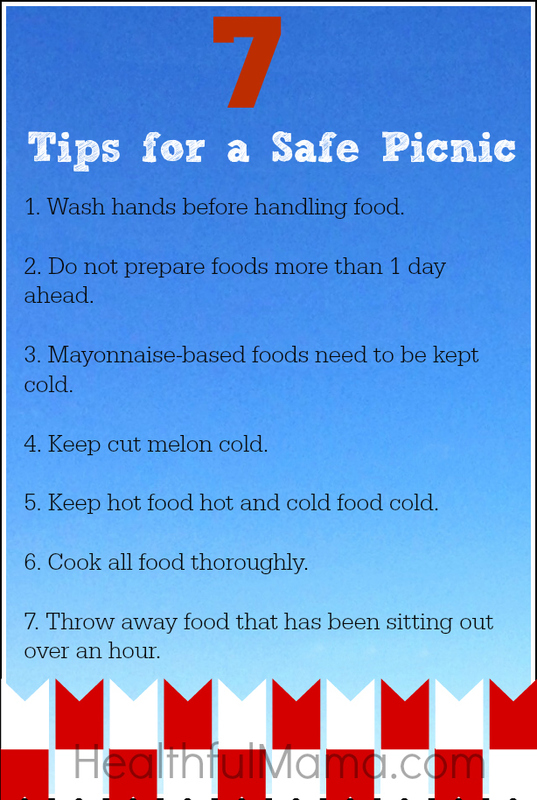 Follow these tips for a safe and healthy picnic! Enjoy picnic season! 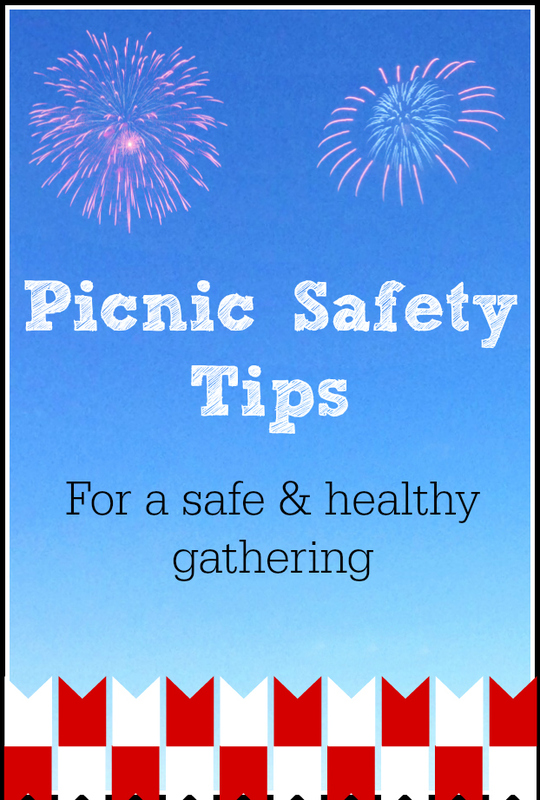 Do you follow these tips for picnic safety?